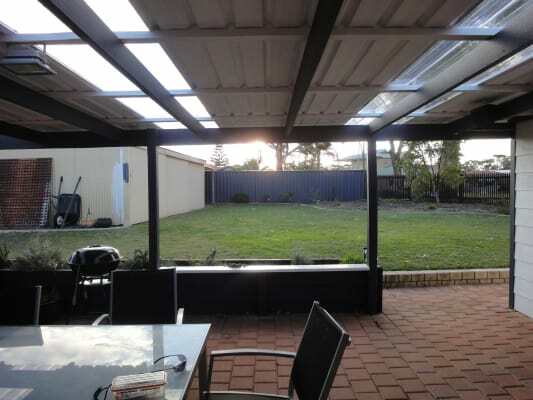 4 bedroom renovated house in quite part of Cooloongup. 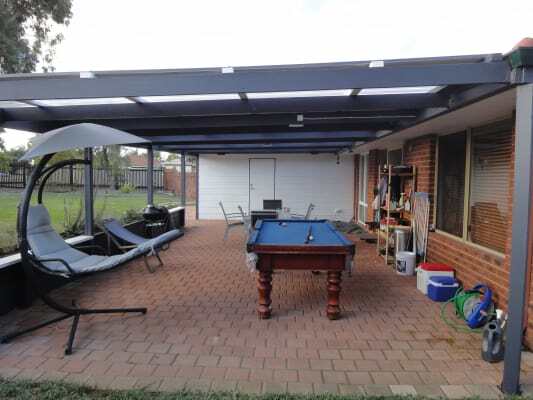 Large outdoor space with pool table, large lock-up shed and garden. Well equipped kitchen. 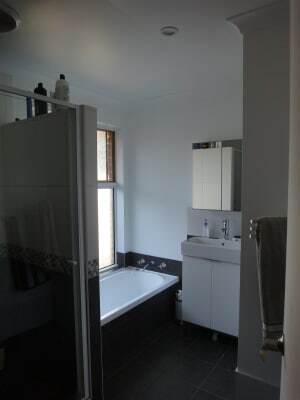 Bathroom is shared with one housemate. 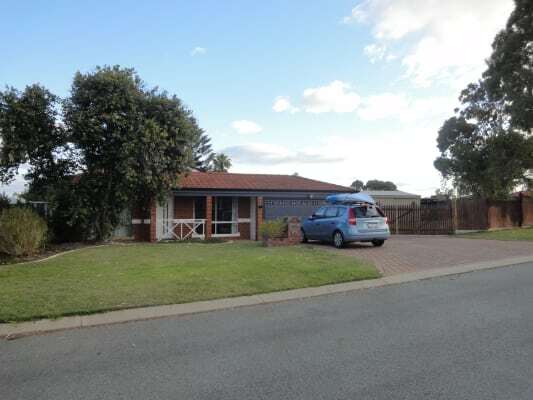 Unlimited NBN internet included. Water, Gas and Electricity included (fair use). 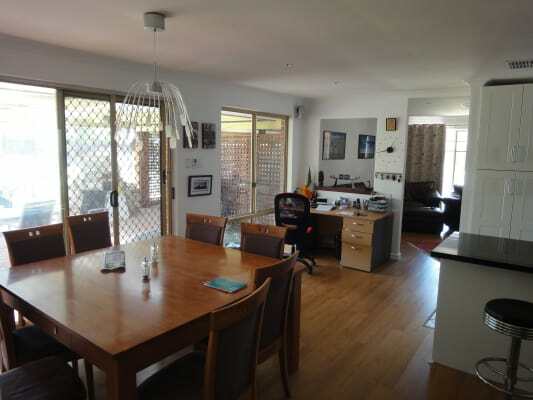 Property is clean and tidy with a cleaner coming in every two weeks. The train station is a 15 minute walk away and there is a bus going there as well. There is room on the driveway for 2 more cars. Currently, myself (46, male) as the property owner and Samantha (23, female). Looking for a third housemate. 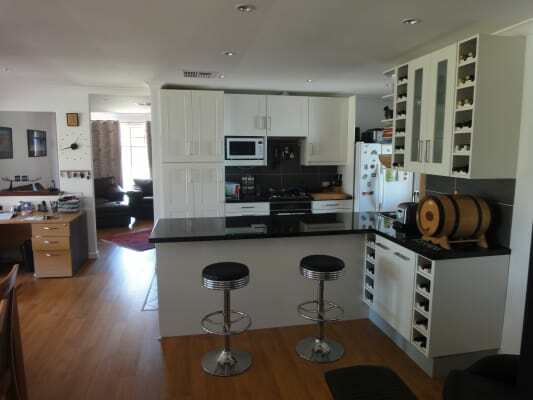 Ideally looking for someone who wants a quite house, but with friendly social housemates. 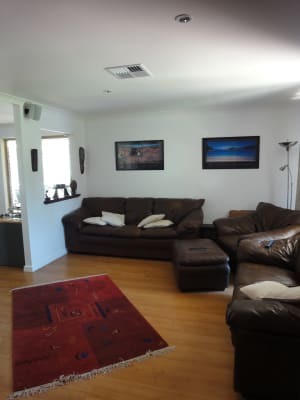 The common areas are completely shared. I work away Mon-Thurs, so the place is only shared with Samantha during the week.